We all are art lovers; some create art while some are happy to watch it. We read books and watch movies; everybody has one of these two hobbies. The joy of watching a movie on your laptop or smart TV screen on a rainy day is unexplainable. However, on some days our Netflix subscription expires and we are looking for ways to stream a movie online for free, In that case the internet is our biggest savior. 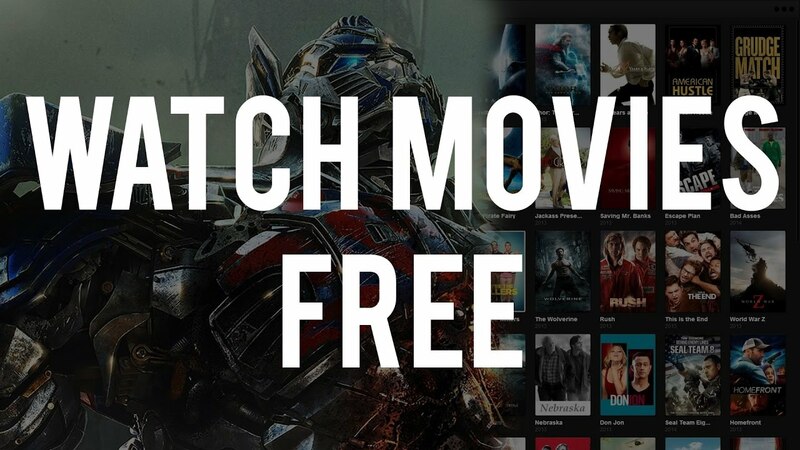 There are several sites that offer free access to hundreds of movies to stream online; this article sums up the best websites to watch online films for free. YouTube- It is the biggest video streaming service in business; over 1.8 billion people use YouTube every month. 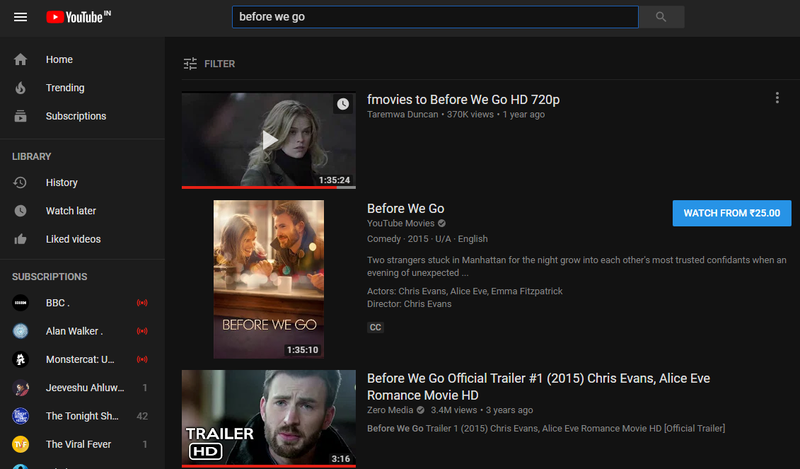 If you are searching for a particular movie to watch, first search it on YouTube. There are chances that it may have been uploaded by an anonymous source. However, YouTube also offers movie streaming starting at a minimal price of a dollar. If you don’t find the movie, then explore the websites listed in continuation. 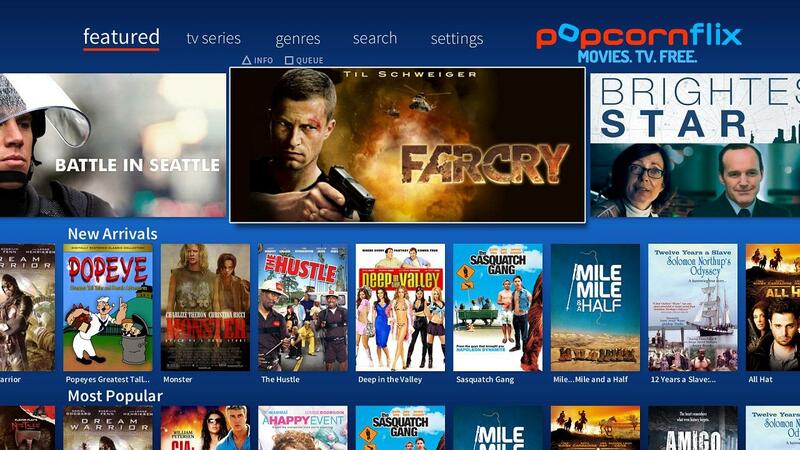 Popcornflix- This is an amazing place to stream blockbuster films and the best part is there is no security check and so sign in required, just watch it on the go. I myself have tried it and it’s a great experience, all you need to have is a steady internet connection. One problem that you might have to deal with is the ads that appear. But compromises are everywhere. It has more than 1500 films of different genre and you can also find TV shows here. 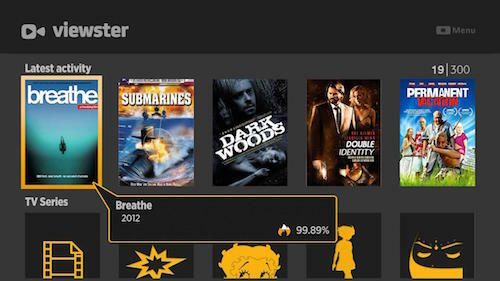 Viewster- Founded in 2007, viewster has channel shows, movies, web shows, web blogs, and everything else. There is no registration or download of external software required. It offers a wide collection of movies you have and haven't heard of. 123 Movies- It is a reputed website in terms of offering free access to movie streaming. 123 Movies also uploads the latest movies within weeks of their releases. It has an HD streaming experience and there are no registration forms to be filled or fees to be paid. VUDU- The best part about using VUDU is that it has ULTRA 4K and 1080p streaming, therefore it is best known for its quality. Also, you can buy or rent movies and there are hundreds of free HD movies available. 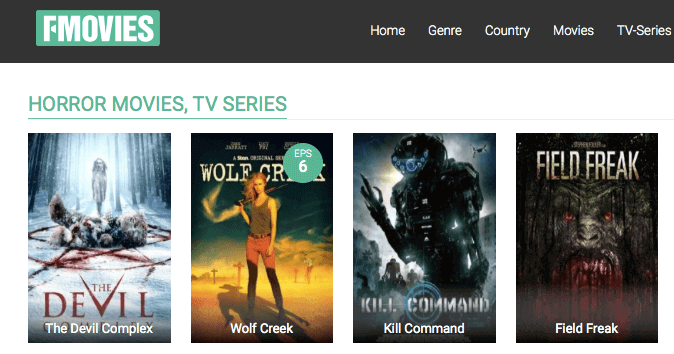 Fmovies- It is one of the most brilliant websites in terms of movie streaming; there is no movie that cannot be found on fmovies. It has thousands of movies and TV shows. However, the website has been banned in some countries and if it is so you’ll have to use a VPN to access it. Popcorn Time- This is not a website but multi-platform free software; it is a BitTorrent client that includes an integrated media player. 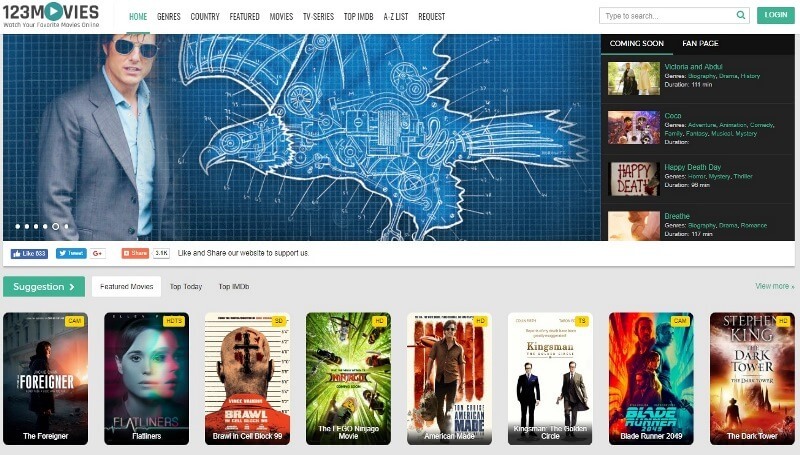 The applications provide a free alternative to subscription-based video streaming services such as Netflix. 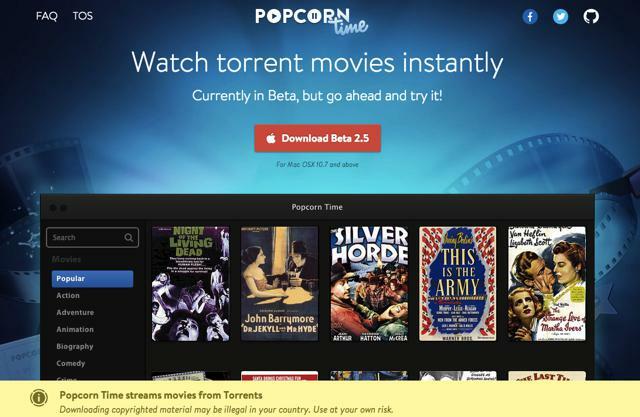 Popcorn Time uses sequential downloading to stream video listed by several torrent websites. All you need to do it download it and chill. How to get search result easily from google search engine?